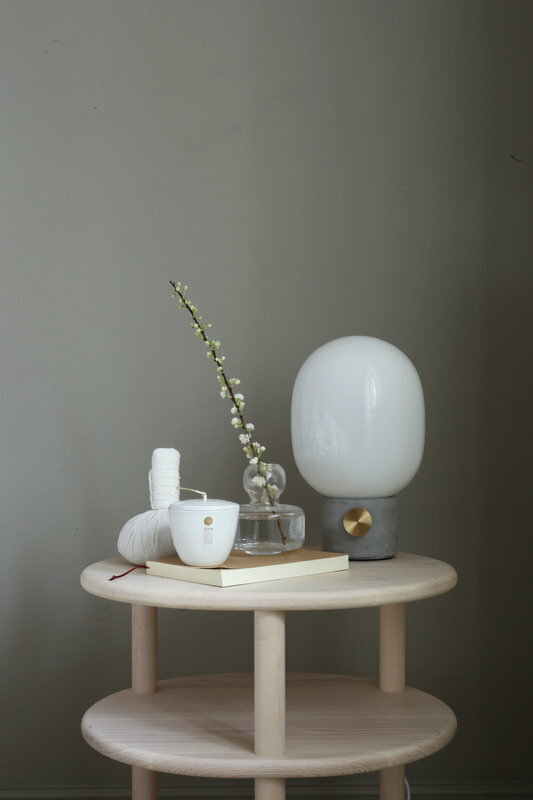 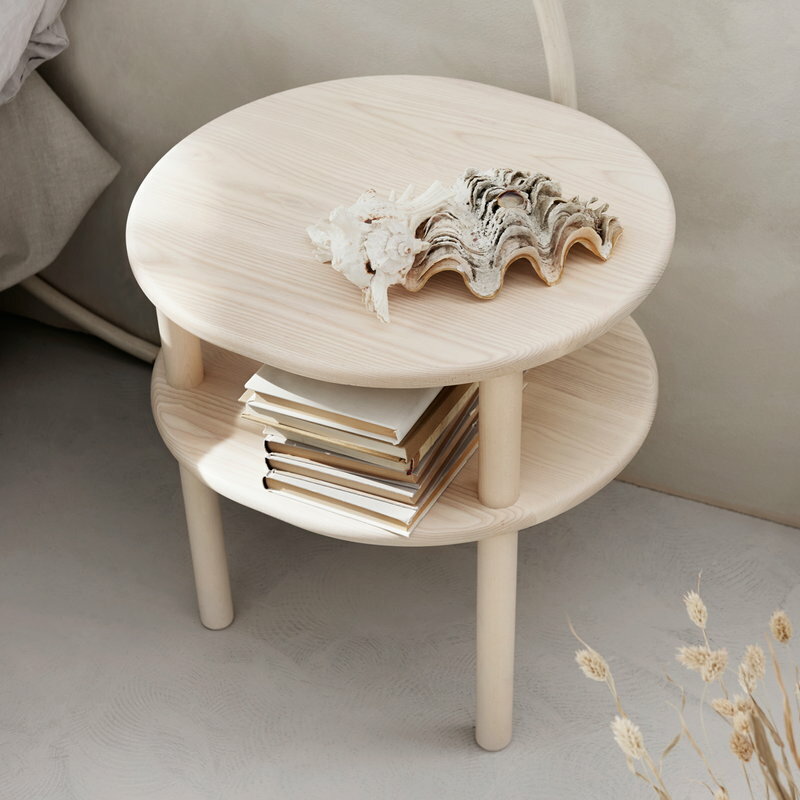 Matri’s Lempi bedside table is a three-legged nightstand made of light, solid ash. 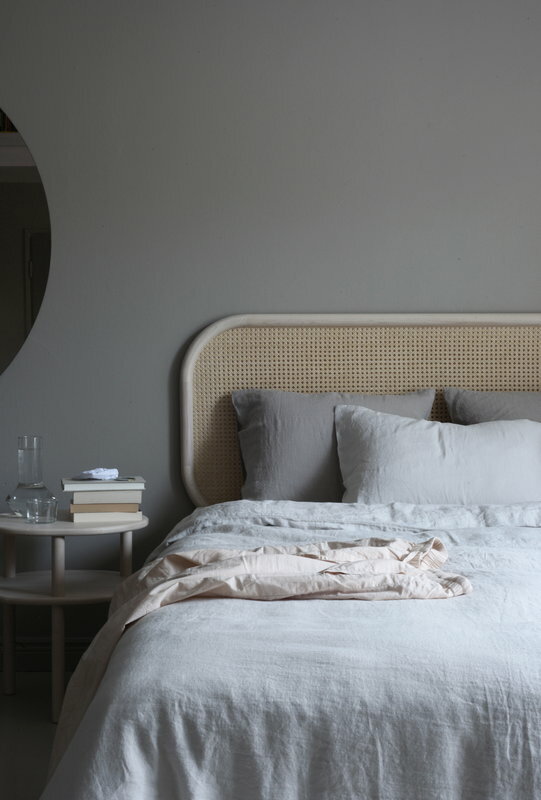 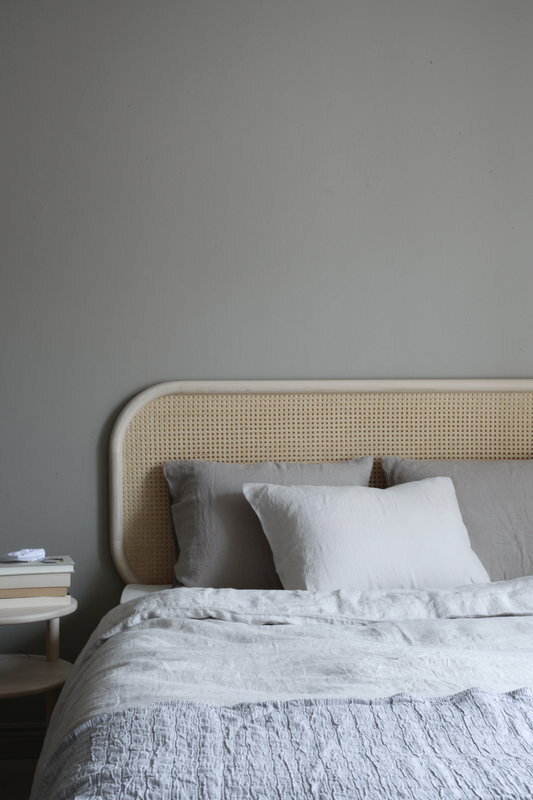 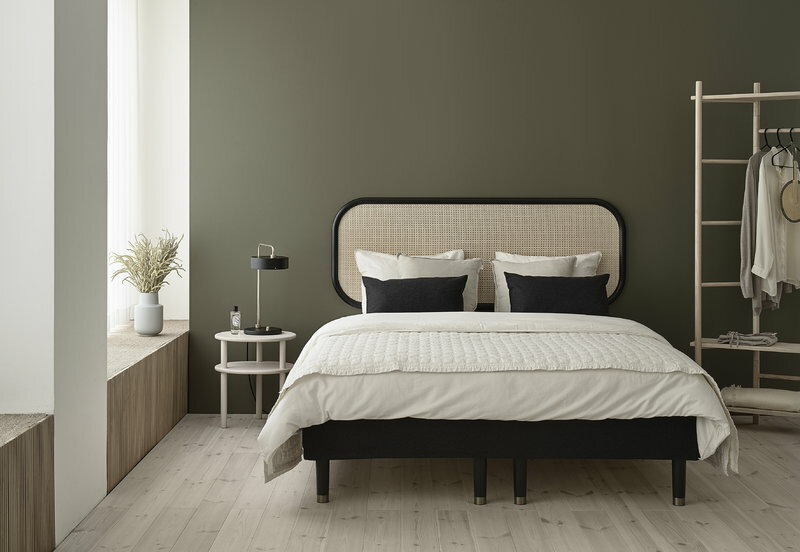 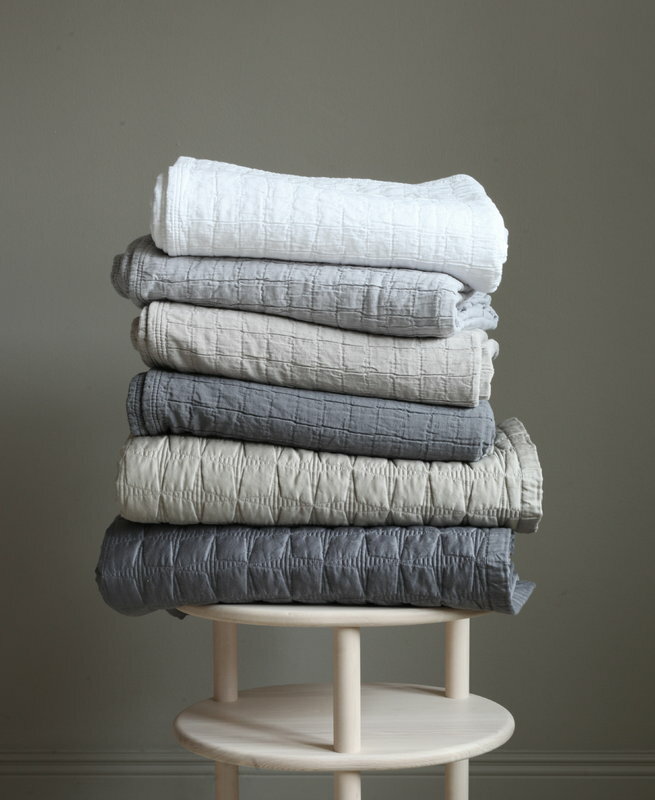 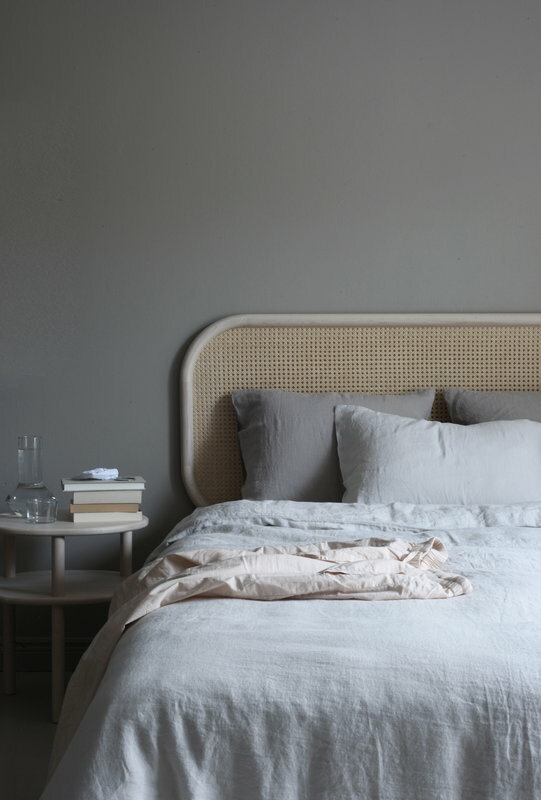 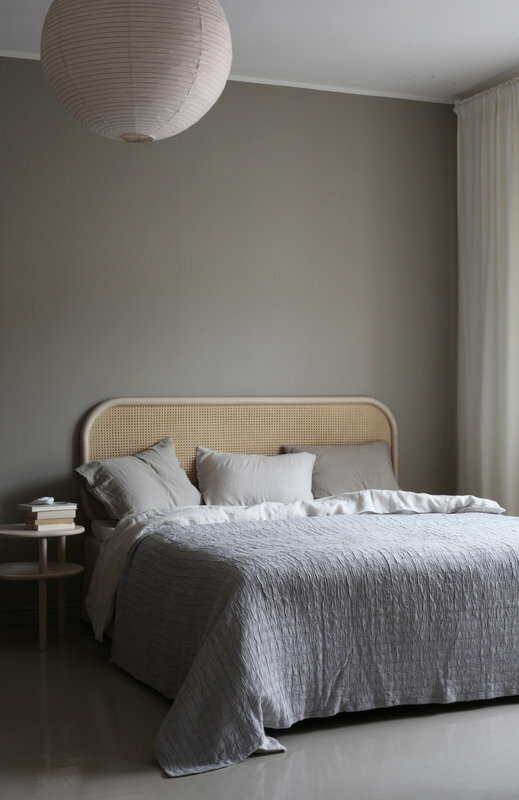 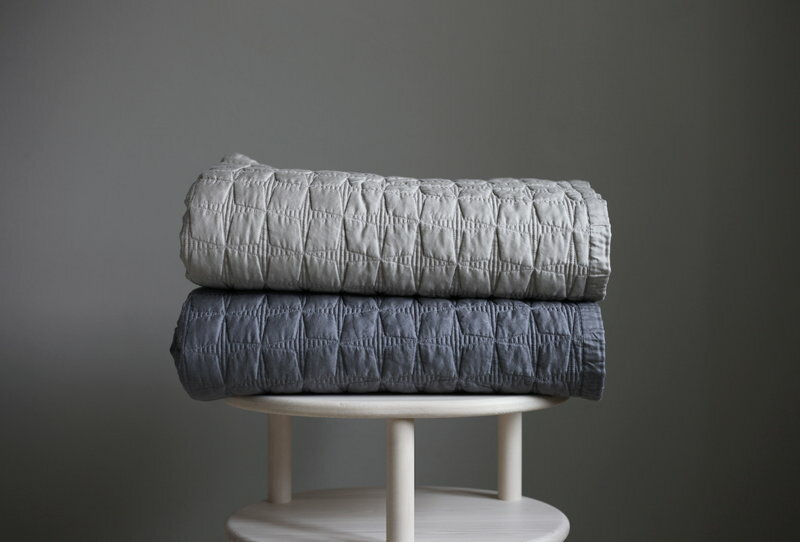 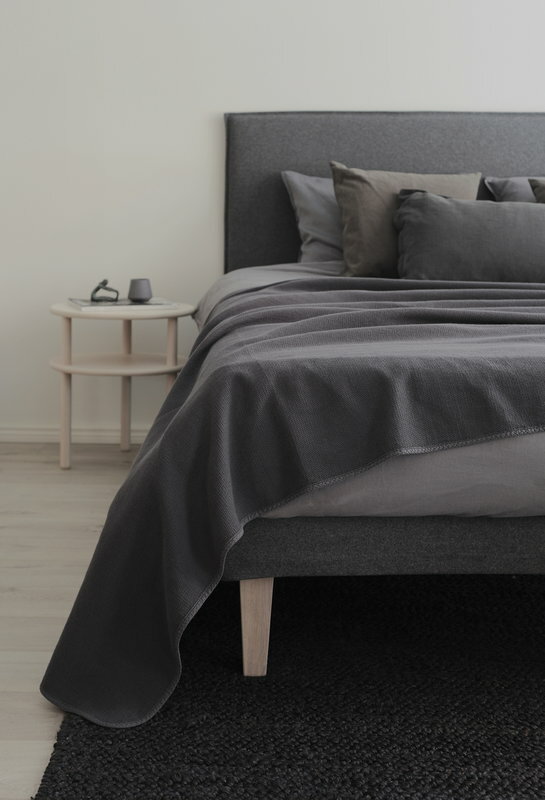 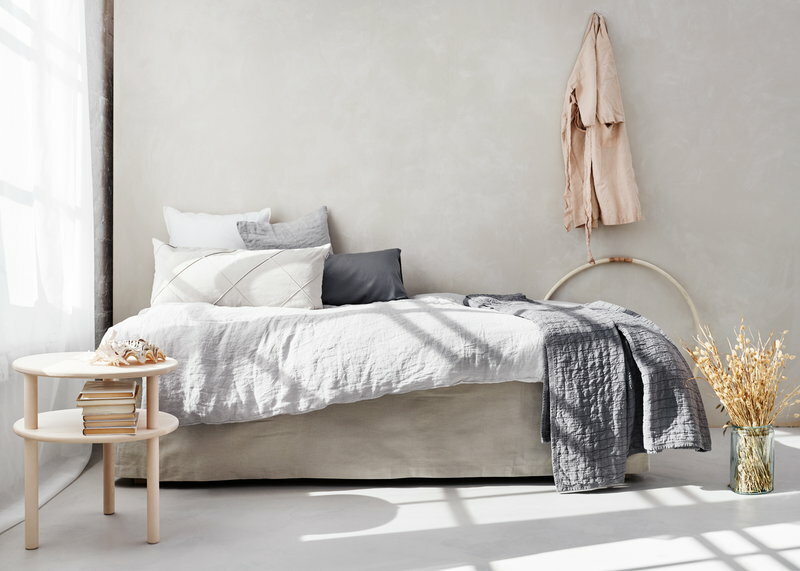 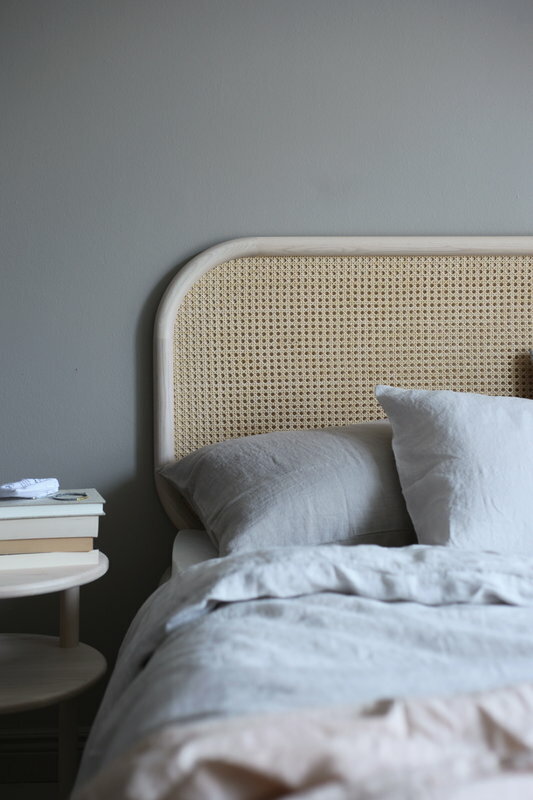 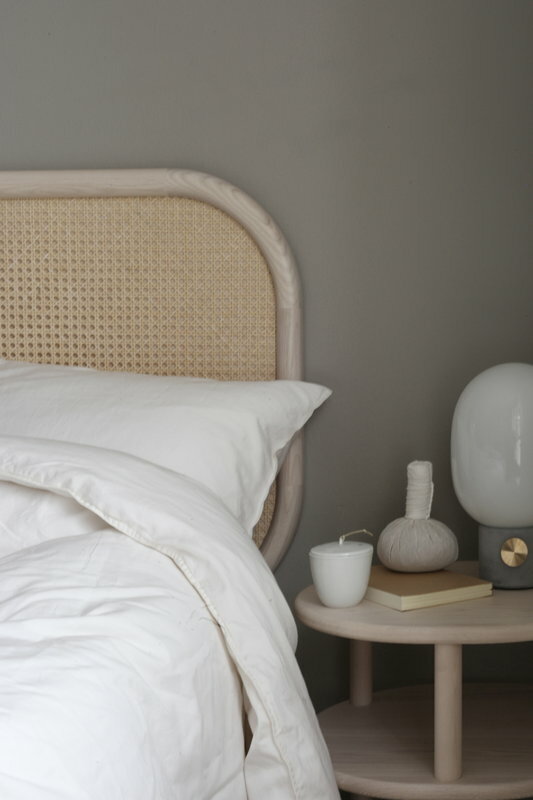 Its soft appearance complements the bedroom décor in a peaceful, Scandinavian manner. 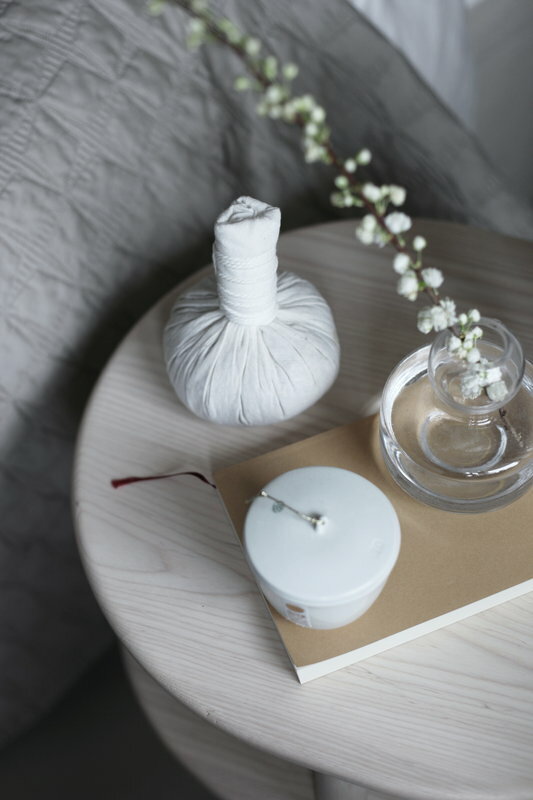 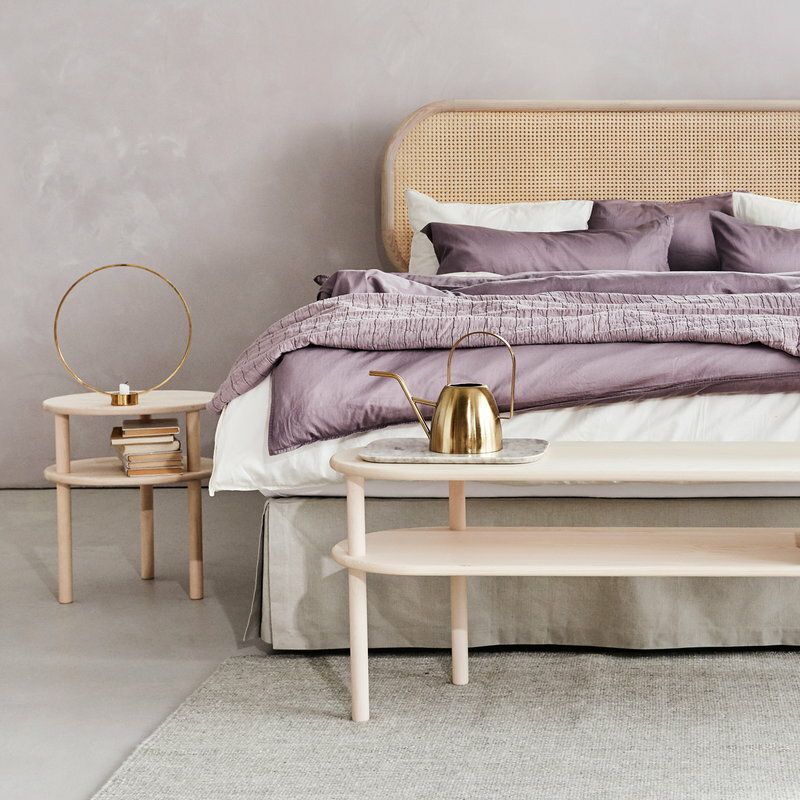 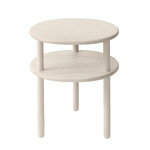 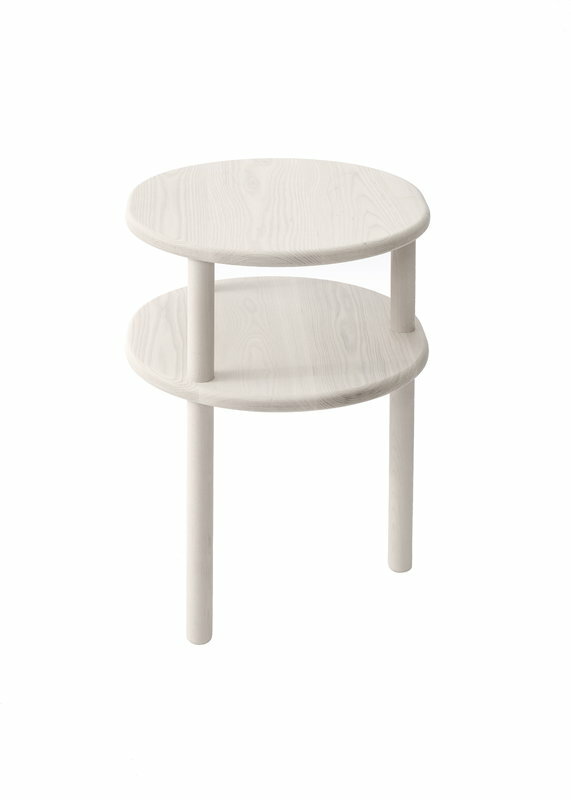 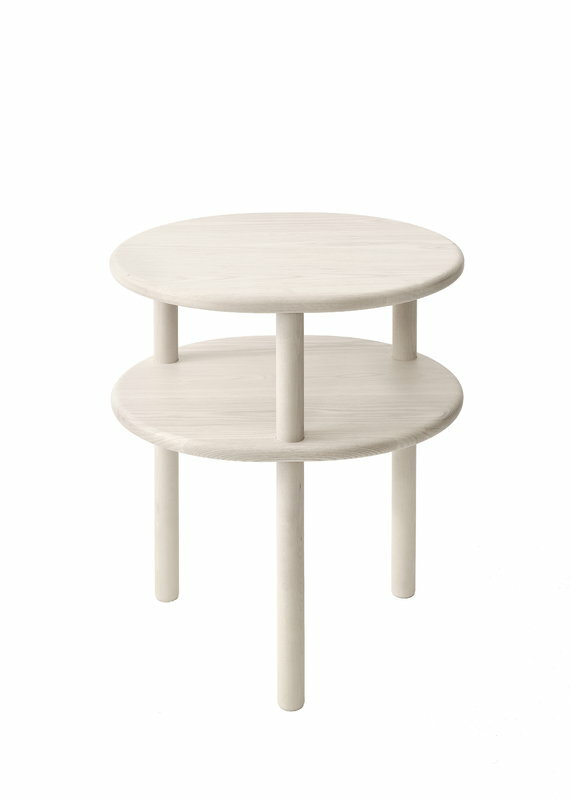 Besides the bedroom, Lempi table makes a beautiful and practical side table anywhere in the house.